From left to right: Bethany Schoeff, Director of Artistic Administration & Personnel, Eckart Preu, Music Director, Jeff vom Saal, Executive Director and Mateusz Wolski, Concertmaster. 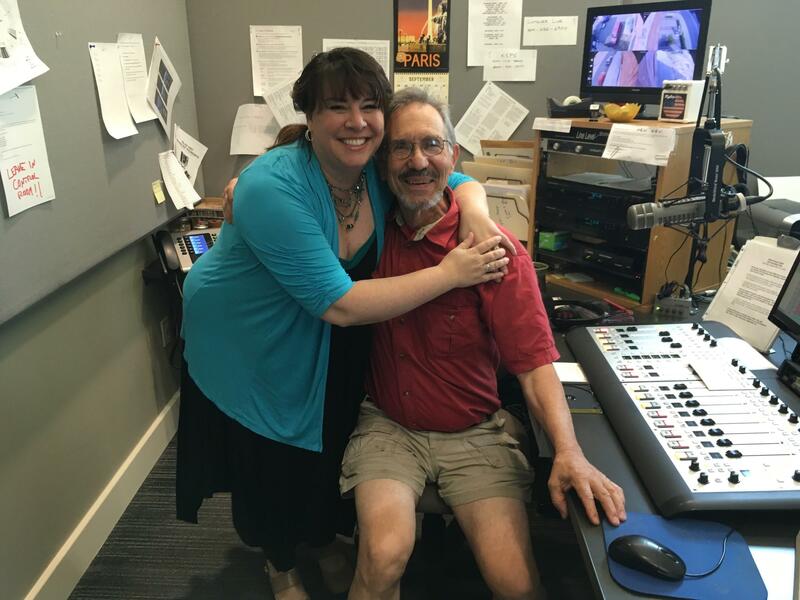 Today's segment of From the Studio Spokane Smphonoy's special programs and teh Spokane Symphony Chorale's Upcoming Performances. 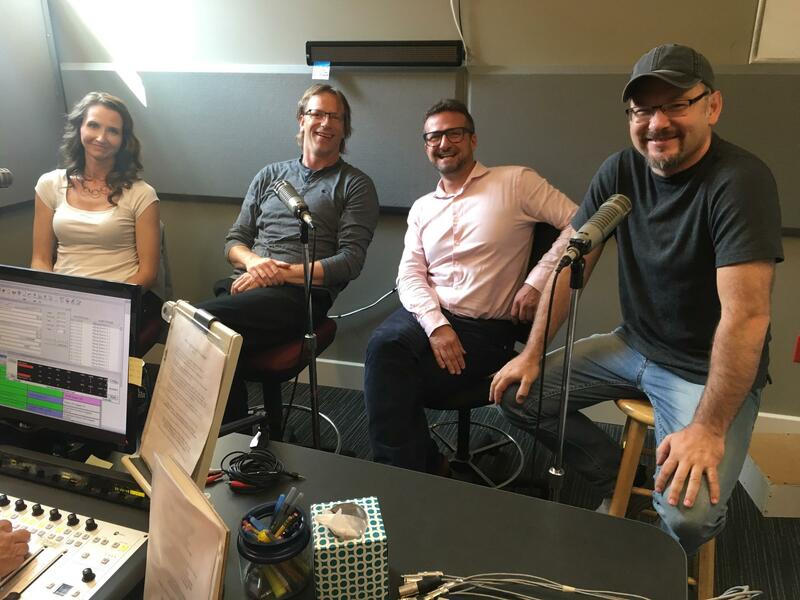 In-studio guests include Echart Preu, Music Director, Jeff vom Saal, Executive Director, Bethany Schoeff, Director of Artistic Administration & Personnel Manager. More information is available at the Spokane Symphony's website.